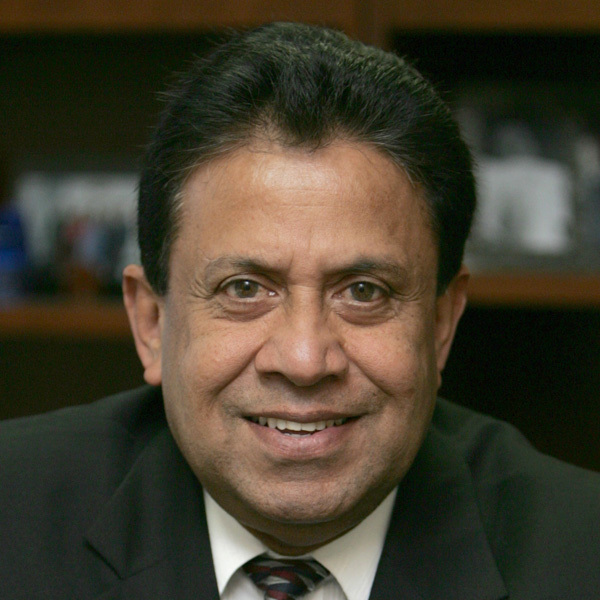 Dula (Dulasiri) Amarasinghe is the President of Asean Capital, Inc., . Mr. Amarasinghe is a 30-year veteran of the banking industry. During his 12-year tenure as Team Leader and Lending Officer with Manufacturers Hanover Trust, (now JP Morgan Chase) he managed the lending portfolio of South East Asia. He was instrumental in devising a credit risk management plan for Hiroshima Bank, New York Branch. Mr. Amarasinghe has successfully transferred his skills as a corporate lender into the dynamic field of mortgage banking, an industry he believes will have tremendous growth potential in the 21st century.